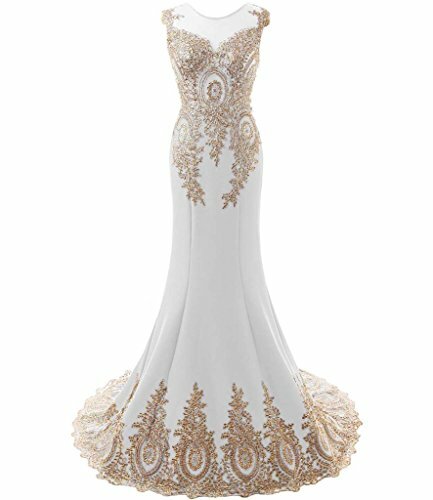 Trumpet gold lace corset back ladies formal gowns, it can also be used as prom dresses, evening dresses, pageant dresses, holiday dresses, party dresses, women formal gowns etc. Back is lace up not zipper. See through front top, back top has lining not see through.